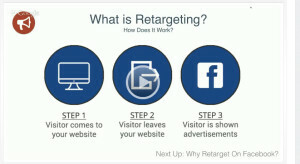 Facebook retargeting is a very powerful way to stay in front of a potential customer or client. Let’s review what Facebook retargeting is. The other day I was searching for a particular lamp because I need to replace the shade. I looked in Home Depot and Amazon. Within minutes, I was seeing ads for this particular lamp on Facebook. For days, they followed me around. It even showed up in my e mail. This is like, “Big brothers watching”. Creepy! How did they do that? The reality is someone can visit your blog for example, and get distracted. Maybe the dog barks or the phone rings and they exit, possibly interested but can't find their way back. It is said that sometimes an offer has to be put in front to a person up to 7 times before they make a “buy” decision. How do you leagally and ethically follow someone around with your offer? It is called Facebook retargeting and here is how it works. The concept is quite simple. Whenever a customer visits your website, for example, there is a piece of code, called a pixel, that reports that visit back to Facebook. Facebook now has a record of everyone who visited your website and creates something call a custom audience. You can now run ads to that custom audience. The graphic below gives a picture of what that looks like. This is a very simplified picture of Facebook retargeting, but you get the idea. Once the visitor leaves your site, you can now run ads specifically targeting that visitor with items of potential interest. First you build an audience. Facebook actually makes this step quite simple. As I said, this can be all the people who visited your website in say the last six months. Or you can be more specific, tracking those who visited a specific page. You have complete control. The next step is to boost posts and target your customer audience. This builds the relationship and they get to know, like and trust you. When you create an ad, you select your custom audiences and retarget them with your offers and ads. They have already seen you and now you retarget them with another offer. Create your first audience pixel now for all visitors to any of your sites and place that pixel on your site asap to start building your audience now and retarget and market to later. Facebook PPC is a strategy that lets you accelerate your marketing efforts and pour fuel on the proverbial marketing fire. Before we strategize Facebook PPC, let’s talk a little about Facebook n general. As I have written in previous posts, Facebook is the largest of the social media platforms. With over 20% of the world’s population (almost 1.6 billion active users) and 1 billion users every day, your customer is on Facebook somewhere. I have written several blog posts about using Facebook to find followers and get free traffic or leads for your business. These strategies are time consuming. What if you want to go faster? Facebook ppc, or Pay per click advertising is a way to expand your reach quickly and efficiently. But before you spend your hard earned money on paid advertising there are a few things to consider. The first and most fundamental thing to consider is, who is your Avatar? In other words who is your ideal customer. With 1.6 billion people available, it is possible to spend a lot of ad money running ads that do not convert because you are targeting the wrong person. It is imperative that you spend some time thinking about who exactly is your customer. The better you narrow the field, and the more targeted you get, the better chance you have of converting ads and finding customers for you product or service. The next vital step in the process is what we know as message to market match. You must make sure there is congruency in your message. You wouldn’t advertise ice cubes to Eskimos would you? Message to market match simply means you really understand your customer’s pain and are offering a product or service that addresses that pain. More importantly, your copy or words are clear and understandable so that your potential client understand the benefit of what you are offering. The single most important ad you should always be running is a Facebook “Likes” ad. This type of ad encourages people to “like” your Fanpage and get to know you better. Building up a Fanbase is tantamount to building an audience. It is true you still don’t have their e mail but, using the 2nd type of ad, a boosted post, you have an easy peasy way to communicate with your fanbase and put offers in front of them. Many people complain that they post on Facebook and their friends do not comment, like or share their posts. What many do not realize is their friends never see their posts. Facebook controls who sees what you post. Only between 5% and 10% of your friends actually see a post on your personal profile and Facebook give your very little control over that. However a post in your Fanpage is a different story. If you “boost” your Fanpage post, it will be shown to more people. Boost it enough and you can get it in front of all your fans. This gives you a convenient, albeit paid, way to be sure more people see your important stuff. The final important type of ad I will mention here today is “clicks to a website”. If you have a blog you want to monetize, this is a type of ad that will help you to run traffic to your website or blog and thus get it in front of more people. Facebook is a veritable goldmine of possibilities, but like everything else, without the proper training, you can spin your wheels, spend a lot of money and get very poor results. Training is essential. One of the best training platforms in the world is MLSP or My Lead System Pro. Inside MLSP is awesome Facebook training and here is just one example. Facebook Live has just made it easier for anyone with a smartphone to jump on the live video streaming craze that seems to be sweeping the planet. Facebook recently started testing live streaming among select US iPhone users. It is anticipated that Facebook live will be available for all users including Android users soon. While Facebook Live isn’t exactly new, up until now it’s only been available to verified users – meaning big brands, media outlets and celebrities. Although live streaming has been around for years, apps like Meerkat and Persicope have really brought live video into the spotlight over the past year. As of August, Periscope had accumulated a user base of 10 million users. And while Meerkat doesn’t appear to be as popular (2 million users at last count), the trend is clear: people love live streaming and its popularity is only growing. Some of you may not have access to it yet but if you do, here is how it works. Currently Facebook gives you several options when posting an update: Post a photo or video, tag people in your post, add a feeling or what you’re doing, or check in to a location. 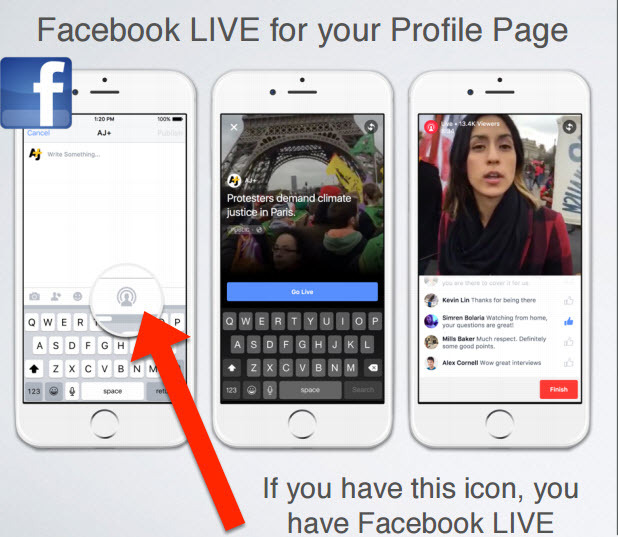 Once live streaming is enabled, you’ll also see a live video icon. After clicking on it, you’ll be taken to a screen where you can write a description and select your audience before going live. Once you’re ready to start broadcasting, you’ll simply click ‘Go Live’. There are a lot of reasons for using Facebook love. Remember, Facebook is the most popular social media application with almost 1.6 Billion user worldwide and over 1 billion users a day. So your friends, customers, significant other, kids and grandkids are on Facebook. Sat “Hello” to your friends by name and respond to their comments live: Your friends will be thrilled to hear you mention their name and answer their questions when you are live. If you lose your connection while live try to find a place with a better signal: If you lose connection while live, don't panic! Go to a place with better signal and your app will automatically try to re-connect. If you are unable to reconnect, your existing broadcast will still be saved to your Page. Think about whether you want to delete it before starting a new broadcast. Broadcast for longer times to reach more friends: The longer you broadcast, the more likely your friends are to discover and share your video with their friends on Facebook. We recommend that you go live for at least 5 minutes. The maximum you can broadcast is 30 minutes on Facebook LIVE. Be creative and go live often: Try different types of broadcasts – and go live frequently – to keep your friends engaged. My Lead System Pro, or MLSP for short, is the most powerful, robust and complete marketing and training platform available on the market today. Designed by network marketers for network marketers, the platform continues to evolve. This week (Feb 10, 2016), several extremely powerful new features were added and this blog post will review those features for you. By the way, MLSP isn’t just for network marketers. Any business, whether on line or off line, virtual or brick and mortar, can benefit from MLSP’s vast array of features and benefits. From over 50 prebuilt for you products and services, a comprehensive state-of-the-art Customer Resource Manager (CRM), the most powerful capture page, sales page and funnel builder on the planet (Funnelizer) to training in every marketing strategy imaginable, MLSP has it all for you. A new proprietary wordpress plug-in (MLSP SITES users ONLY can access this) that will allow you to pull beautiful offers easily into YOUR blog with zero tech-skills required. 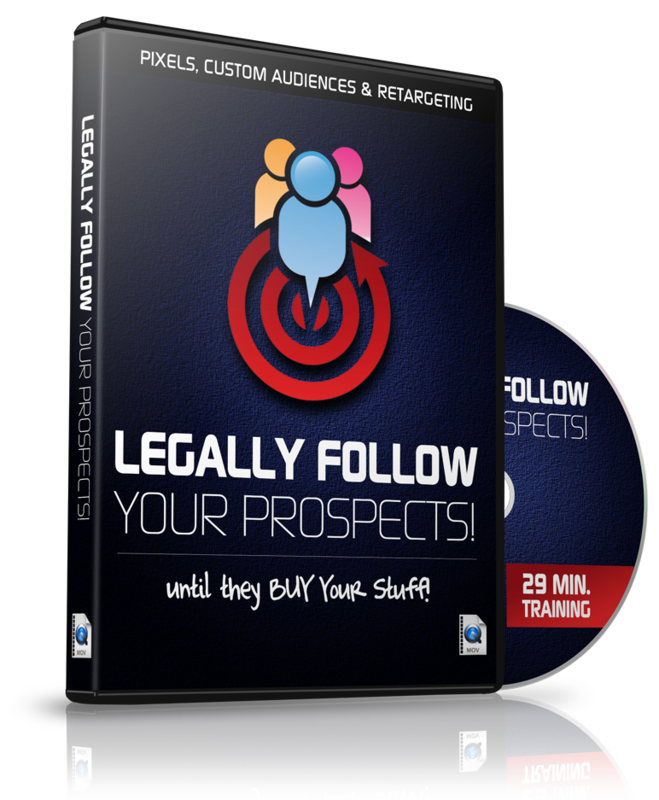 These offers can be to done-for-you funnels that give away amazing free training so you can build your list, OR they can be completely custom to give away YOUR offers and sell YOUR stuff. Dynamic Keyword Replacement is now a feature of MLSP Funnelizer. This provides a method to get unbelievably LASER-TARGETED and SPECIFIC with all of your capture pages & sales pages, and dramatically increase your conversions by a factor of 10 or more! ‘Dynamic keyword replacement,’ will allow you to pierce your visitor straight through the heart, stop them dead in their tracks, and make them want to give you their e-mail address like never before. New tracking features make it easy peasy to track EVERYTHING and ALL of your marketing so you can see which ads, offers, and sales funnels are the most profitable for your business. These unique tracking features could be the difference between you going broke, or you going full time in YOUR business this year. Tracking your marketing is ABSOLUTELY CRITICAL if you want to be in business long-term, and we got you covered. The last features introduced this week will allow you to HOST YOUR OWN DOMAIN with FUNNELIZER! That means that every single capture page, sales page, offer, and funnel you create is now 100% branded to YOU using YOUR own domain. 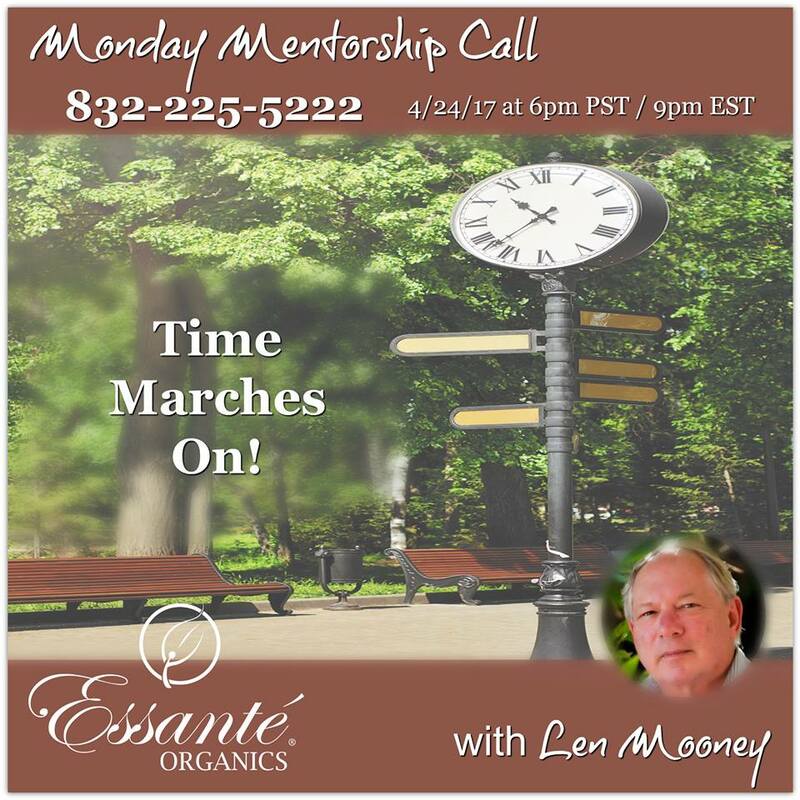 On my twice weekly free marketing and training webinar “Lunch With Len” I provided a detailed training on these features. You can view that trainnig in the video below. MLSP has tons of value for you to offer your customers for your business. It has free video training, weekly webinars, free cheat sheets and giveaways all yours and all for the taking if you are a member. Many of these free giveaway products and services have been produced by the top marketers in the industry. Six, seven and even eight figure earners have contributed to the arsenal of free weapons you have at your disposal. If you are building a business on line, you need MLSP: Pure and simple! You can test drive MLSP for a measly 10 bucks (10USD) and if you aren’t totally blown away, we will even give you your $10.00 back. I will personally assist you to set up your MLSP system and train you on all the features, services and benefits. PS: The figure to the left is an example of Item 1 above, the new proprietary Word Press plug-in. So what are you waiting for? Jump in and give it spin today! MLSP Review – Can It Help My Home Based Business? Hello and welcome my friends to this MLSP Review. I want to address the questions what is My Lead System Pro (MLSP) and can it help me in my home based business? MLSP stands for My Lead System Pro. Let me start to answer the question, “What is My Lead System Pro” by telling you what MLSP is not. It is not a business opportunity. You can have any primary business you want, perhaps an MLM or network marketing company or even a brick and mortar business such as a hot dog stand and My Lead System Pro can help you market your business online and find customers. So if MLSP is not a primary business, what is My Lead System Pro and how does it help me? That is the question this MLSP review is intended to answer. 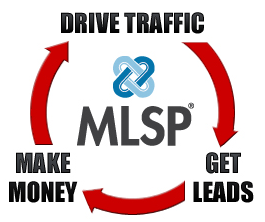 MLSP is built on the foundation of attraction marketing. What does that mean? For you to gather customers for your business, you need a way to get their attention or attract them. If you have a hot dog stand, maybe you will hire a college kid to stand outside dressed up like a hot dog and pass out free samples. Wonderful you say but, how do I do that on the internet? The same way! 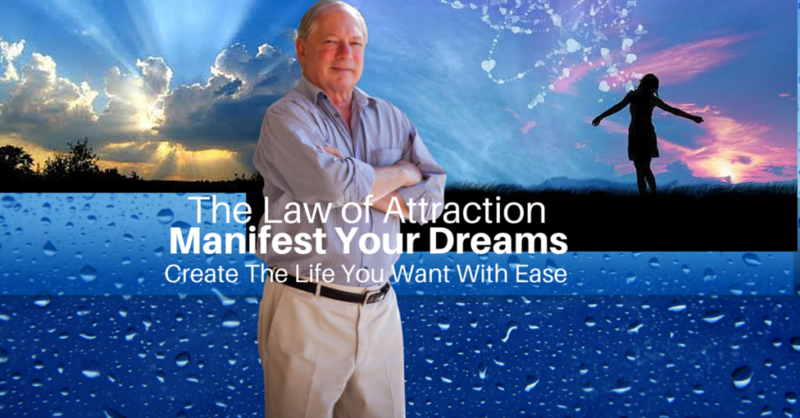 You put something out there to attract people to you. But if you are new to internet or online marketing, you don’t have anything to offer potential clients. Enter My Lead System Pro or MLSP. Finally MLSP provides training on multiple different marketing strategies such as Facebook, Twitter, Instagram, Linkedin, Google+ and Meet-up groups. There is additional training on content marketing such as Video marketing, Article marketing and SEO. In all, I counted 31 different strategies you can receive training on as a member and you get to choose. Each and every one of these strategies can be used to gather customers for you business. So here is what you do next. 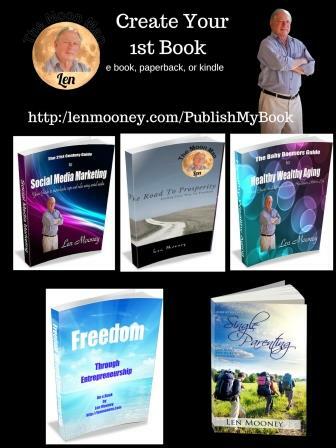 You click on this link http://lenmooney.com/10trial and go get your 10 day trial for $10. And there is a money back guarantee. If you are not satisfied, MLSP will give you a full refund. We do not want your money, we want your success, so get started today. So, can MLSP help your home based business? Absolutely yes it can. So what is MLSP? My Lead System Pro is by far the best attraction marketing, training and lead generation tool on the internet today. Give it a try today. You have nothing to lose. I hope this MLSP revioew helped you to see whatMy Lead SYstem Pro can do for you. Take MLSP for a test drive today and conduct your own MLSP review! You were promised a dream lifestyle but you are struggling for network marketing success. You need more leads, more reps, more sign-up for your business. You have tried Starbuck’s the mall, home parties, hotel room meetings and you are frustrated, confused, overwhelmed, disappointed and feel like you were lied to. You are not alone. Everyone who starts in this business as a newbie goes through this cycle until they figure it out ow to achieve network marketing success. If I could show you a way to get more leads and make money from almost every person you talk to even if they don’t join your business would you at least have a look? You already know that most of the stuff you see on line is crap. People spamming links, getting no results and wandering why? Let me help you. Facebook, Instagram, twitter are social sharing sites. They are not now, never were and probably never will be business sharing sites. People don’t come to social media to do business, they come to meet friends and share experiences. 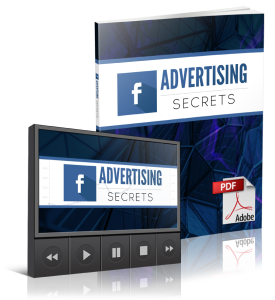 If you want a free Facebook Cheat Sheet, click here. In order to attract potential prospects to you, you must provide value and get their attention and spamming links with ludicrous, exaggerated promises of quick riches isn’t the way. So what is the right way? Glad you asked. This isn’t up for debate. It is a fact. Since 2008 one company has dominated the attraction marketing business and has attracted and trained many of the top leaders, and frankly, you could be next. But first, let me give you what I promised: The five step formula that every top earner is using to achieve succeed. Here it is. All top earners brand themselves, not the MLM company they joined. Your success has little to do with the specific MLM company you have joined. Frankly, MLM companies come and go, but leaders stay. People don’t join business, they join you. People are seeking out leaders to trust and follow. If you want to break free, you must embrace this concept and become the leader people are looking for. 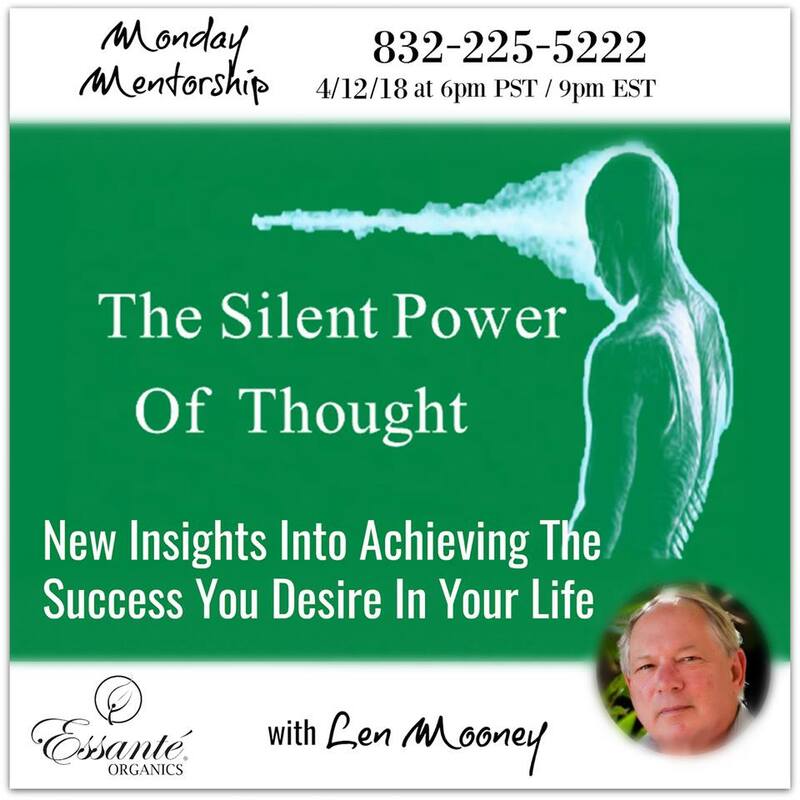 Your network marketing success depends on your developing leadership skills. 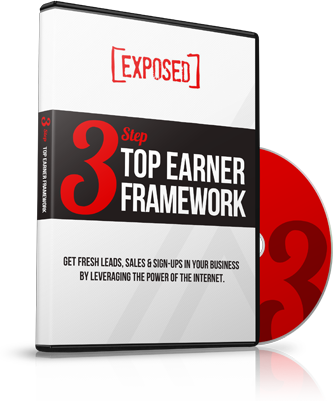 All top earners drive traffic to sites that give away valuable information and training in exchange for an e mail address. This is the way they build their list and frankly, your list is your business. Without a list, you don’t have a business. 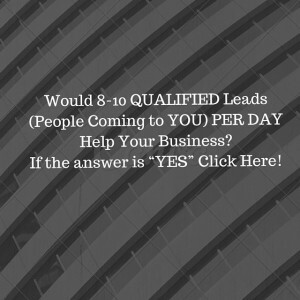 You can go full time with as little as 5 quality leads per day. Ever hear the statement, “The fortune is in the follow up.” Well it’ true. All top earners know and leverage something called a customer relationship manager to keep track of prospects, build relationships and close business like a pro. Effective follow-up is essential to your network marketing success. You know the numbers. You gotta kiss a lot of frogs to find a prince. At best 5 to 10 % of the people you talk to will join your business. Wouldn’t it be nice to have something for them, products and services that they can use in their own business. So you can provide solutions and earn money from the 90% who say “no” to your primary business. Every single leader you see is hosting webinars. It is the best way to gain instant credibility and authority in your field and step into leadership as seen by your prospects. Remember people follow leaders, they don’t follow followers. 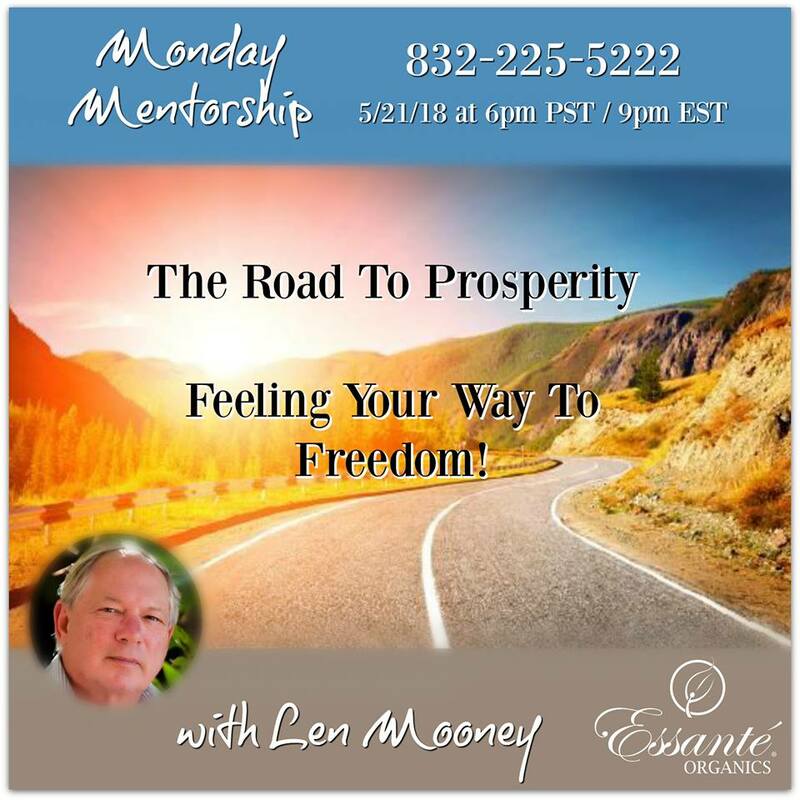 Hosting webinars is fun and easy to do and really doesn’t require any particular skill but will contribute immensely to your network marketing success. So that’s it, the five step blueprint for network marketing success in a nutshell. If you would like to learn more about the company I alluded to earlier that has bred many of the top leaders in our industry since 2008, you are invited to a 10 day, $10 trial with a money back guarantee. 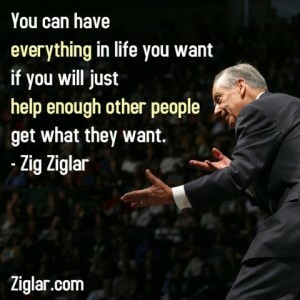 If you enjoyed this post on “What determines your success in network marketing? Click To Tweet“, please feel free to retweet, share and comment. 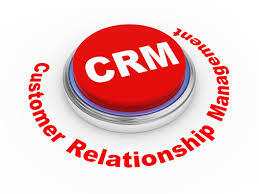 Customer Relationship Management Is Vital To Your Business! Simply put, customer relationship management software provides a solution to help business owners keep track of valuable information concerning their clients. I am sure you have heard that the fortune is in the follow up. However, many small business owners struggle to keep up on a daily basis with the demands of their business. That means inefficiency and loss of revenue. But realistically, how easy is it to follow up even a few potential customers let alone hundreds or even thousands of clients. That is where customer relationship management (CRM) software comes to the rescue. The most important part of your business is people. The money you want for your products and services is in the pockets of other people and they won’t give it up to just anyone. They have to come to know, like and trust you. So how would it be if, when they picked up the phone to call, you had to ask them if you had ever spoken before. Wouldn’t build much confidence huh? Certainly missing out on the know, like and trust factor. Again, It is the people who buy products and services from your business. Therefore you must build solid relationships with many, many people. Easier said than done huh? Not really. That’s what a good customer relationship manager can do for you. Professional sales people know the value of a good Customer Relationship Management or CRM system that gives you instant access to every vital detail about a customer. The way it works is the customer’s critical data is entered into a database and is available for instant recall. So when a customer calls you can easily and quickly access critical information such as name, where they live, where they work, family names, needs etc. recorded during prior conversations. Good Customer Relationship Management systems have complete notes from follow up conversations, and also e mail capability and will maintain details about a customer’s family, work history etc. Imagine a customer calls and you can instantly access critical data like “Hey John good to hear from you. Hey the last time we talked your son Bob was heading off to college. How is that working out”. Pretty impressive huh? And now John feels like you care about him and his family. The trust factor goes sky high and you are in the driver’s seat looking like the competent, caring person that you are. A good Customer Relationship Management system also has scheduling and task management capability so it will automatically remind you of tasks to be performed and follow up actions to take. In addition you categorize clients by various means. Maybe by region, or by company or by potential or other things. The possibilities are endless. So the bottom line is a good CRM system is essential to building a brand and a million dollar business. Of course, like all software, the data out is only as good as the data in so it does take some discipline to maintain the data base but, if you make the small effort to enter good and complete data, the customer relationship management system will reward you for years to come. 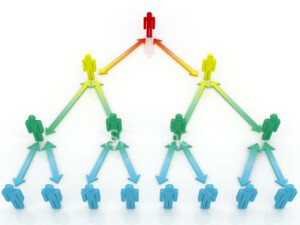 There are three major factors that determine our success in network marketing. They are the stories we tell ourselves, our plan or strategy for how to succeed, and our state. 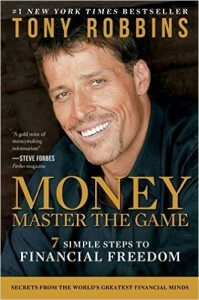 In his book, “Money Master The Game”, Tony Robbins tells us, “If you want to change your life you have to change your strategy, you have to change your story, and you have to change your state”. Let’s look at each oone individually, shall we?. The stories we tell ourselves are foundational. If we tell ourselves we can’t do something or that it will be very difficult, well guess what? We can’t. Success requires unshakeable belief that we can be successful. Napoleon Hill in his classic book, “Think and Grow Rich” reminds us that whatever the mind can conceive and believe it can achieve. The emphasis on “and believe” is mine but it is of paramount importance that we have belief. Without a firm belief, success is simply not attainable, and certainly not in network marketing. The second major ingredient for success in network marketing is a plan or a strategy, preferably one that has been shown to succeed. Winning the lotto does not qualify as a plan for success although many people seem to rely on it. It is often said that, “Success leaves clues”. Well follow the clues. The best way is to identify one or more people who have what you want, then do what they do, and you will get what they got. Find someone whom you admire and are willing to emulate completely that has the success in network marketing that you desire. But for many people, this doesn’t always seem to work. Why not? I think it is because we do not really do what they do. 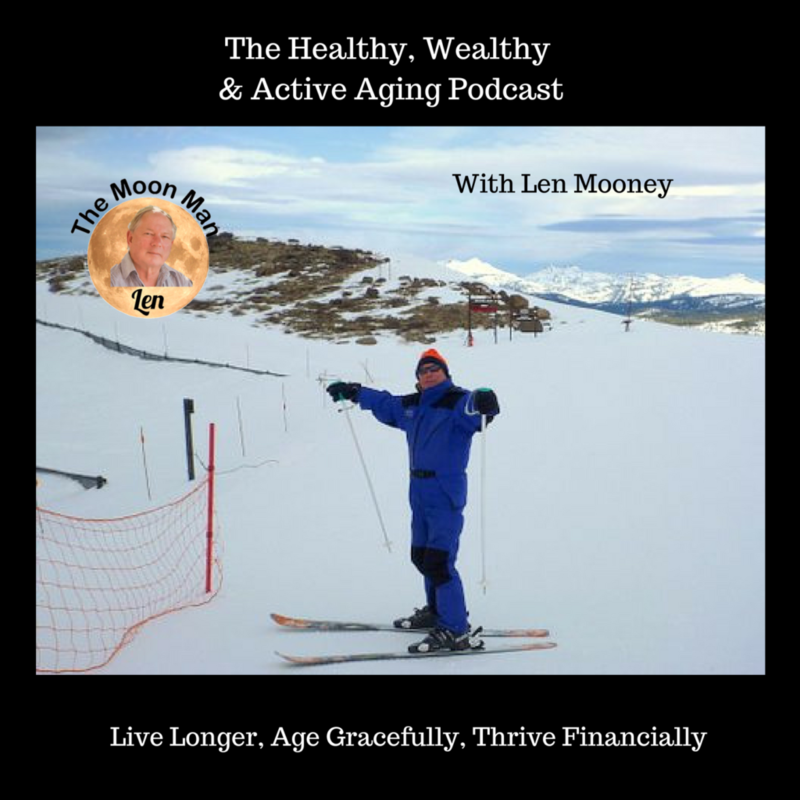 We do some of what they do, but leave out a few seemingly minor steps or change a few little details to suit our individual preference or personality, or perhaps satisfy our laziness. Successful people usually work very hard, sometimes harder than we care to admit so we try to shorten the oath and lighten the load with less than stellar results. Then we tend to proclaim it didn’t work. I tried that and it didn’t work. Well why not? Did you really do EVERYTHING you could have (and needed to do) to emulate your role model or did you cut a few corners? Tell the truth now! Finally there is our state. Our mental and emotional state affects our perceptions and all our experience. So putting ourselves in a empowering state is important. It has been shown that we can change our state by our actions, or by changing our body. Experiments have demonstrated that moving and breathing have a profound impact on our performance. In a 2012 TED talk, Harvard Professor Amy Cuddy asked the audience to change their posture for two minutes, that’s all it takes to change the physiology and increase levels of “power hormones” such as testosterone and decrease levels of anxiety hormones such as cortisol.